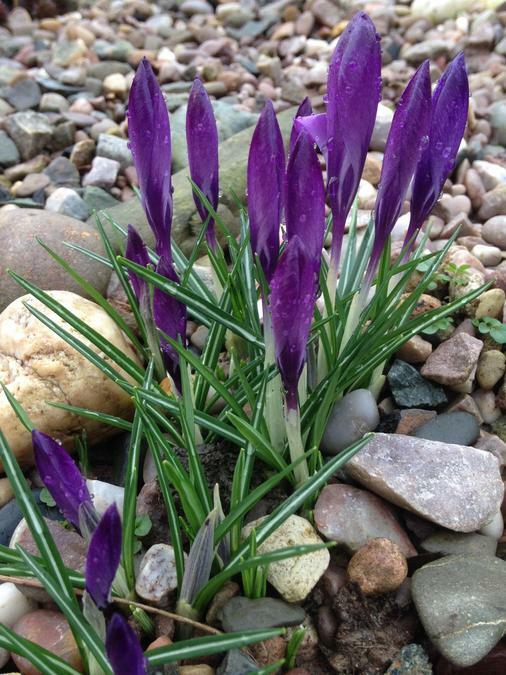 Last October groups of children planted Crocus bulbs that were donated to the school by Oswestry Town Council. Today Miss Gull came to judge them and we will wait to hear how we have done. 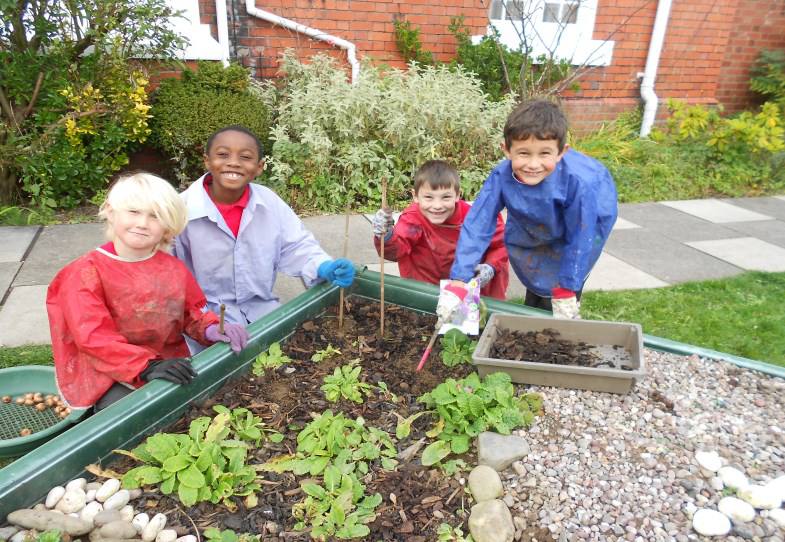 The picture below shows Barley, Jeslie, William and Sammy planting some of the bulbs in October and the second picture shows how they are looking today despite the very heavy rain we have had recently. The school garden and various areas inside the grounds are looking beautiful at the moment with spring flowers blooming. We hope you get a chance to enjoy them and we thank everyone who has been involved in the creation of these lovely areas.